The idea for the clinic originally came from Dr. Tom Pruett of Lake Jackson, Texas. 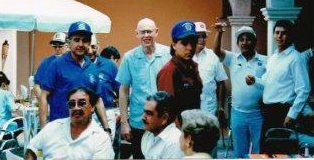 In 1980, Dr. Pruett, an optometrist, traveled to Mexico to perform pro-bono eye exams for children. Instead of treating just a few children, he found that their families - and many more families - also needed help. 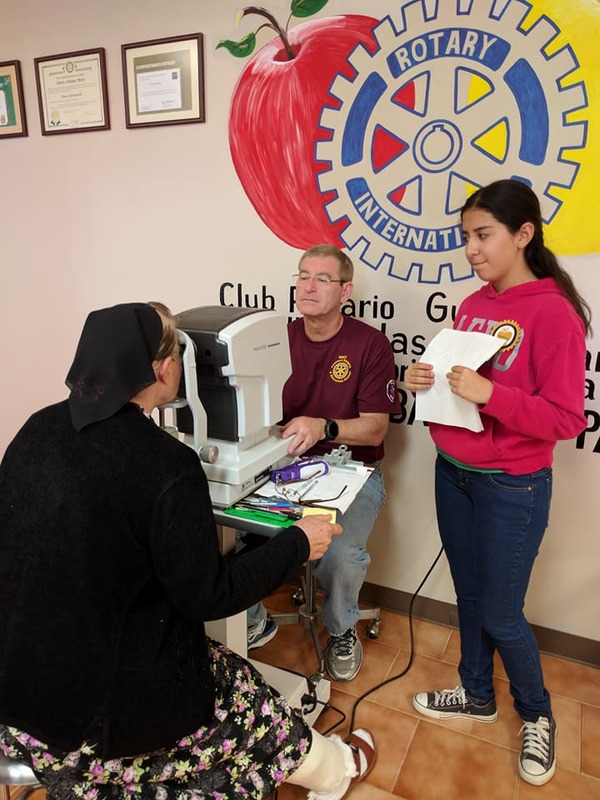 Because of their environment and lack of access to medical care, Dr. Pruett recognized that many of the people in Mexico had terribly dense cataracts which impacted their vision and consequently their lives. Tom put together groups of optometrists and ophthalmologists to do medical missions in Mexico. These early missions were held in homes, shops, garages and anywhere else where they could be arranged. Due to the continued high demanded for treatment, Pruett turned to Rotary and his church for help. Walter Branson, a member of The Rotary Club of Brazosport, Texas, has been involved with the clinic since 1983. 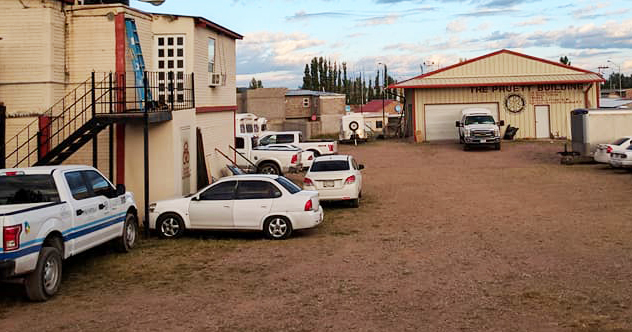 The original project - which was planned to last three years - was for a portable surgery center that could be used for surgeries and clinics throughout the state of Chihuahua. Yet the rough terrain made maintaining the trailer difficult. 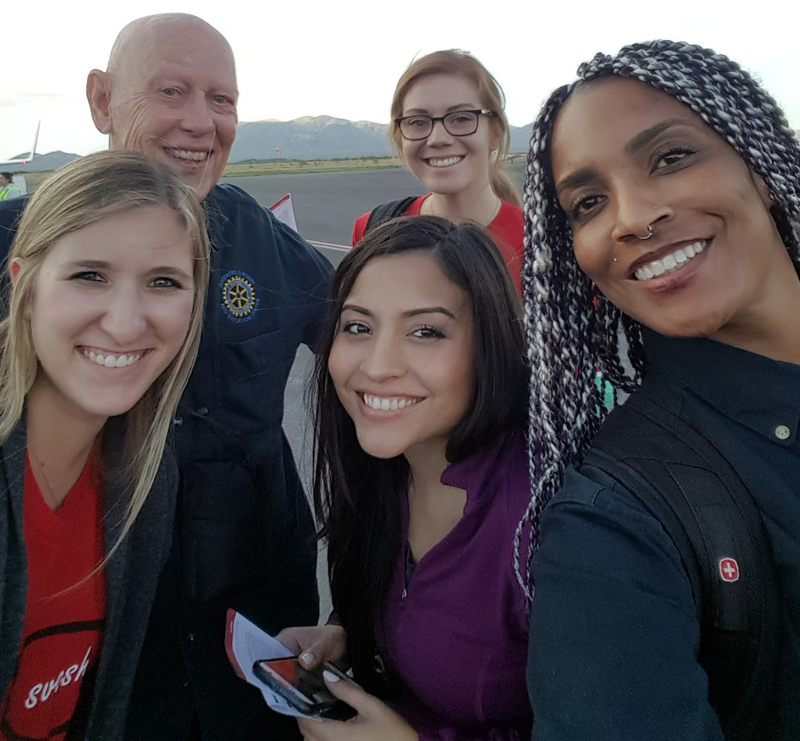 Undeterred, Branson says they reached out to Rotary clubs in Chihuahua in hopes of finding a permanent location and found the Rotary Club of Cuauhtémoc, the only club based in the mountains of Chihuahua. 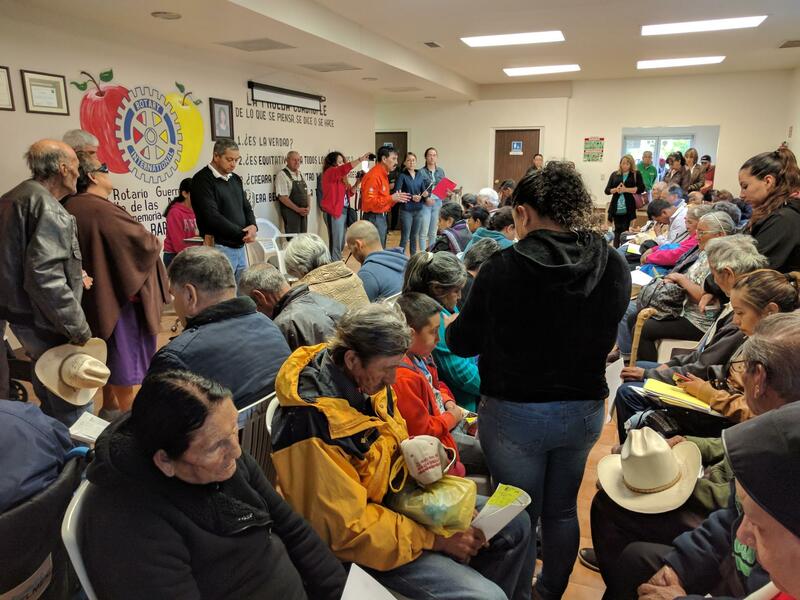 The Rotary club took the group to a little town (of about 10,000 people) called Guerrero located in central Chihuahua and located 300 miles from the US border. The community of Guerrero rallied around the project. Its mayor worked alongside Rotary to find funding. Although only $10,000 was secured, the funds were immediately used to build an updated facility that is now known as the Guerrero Clinic. The clinic was renovated and improved in April of 2014. 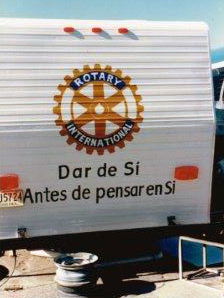 At that time, a 5,000 square foot dining/meeting hall that was donated by the Sweeny Texas Rotary club was erected. 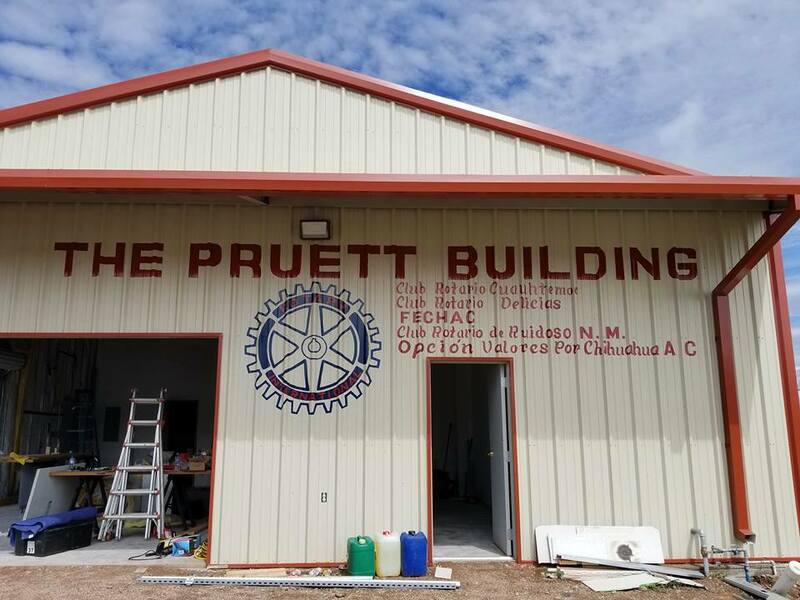 In 2017, The Pruett building was built and dedicated to Dr. Tom Pruett's decades of love and service to the people of Mexico through the Guerrero Clinic. The Pruett building hosts a kitchen, dining area, and bathroom facilites for the clinic's patients. 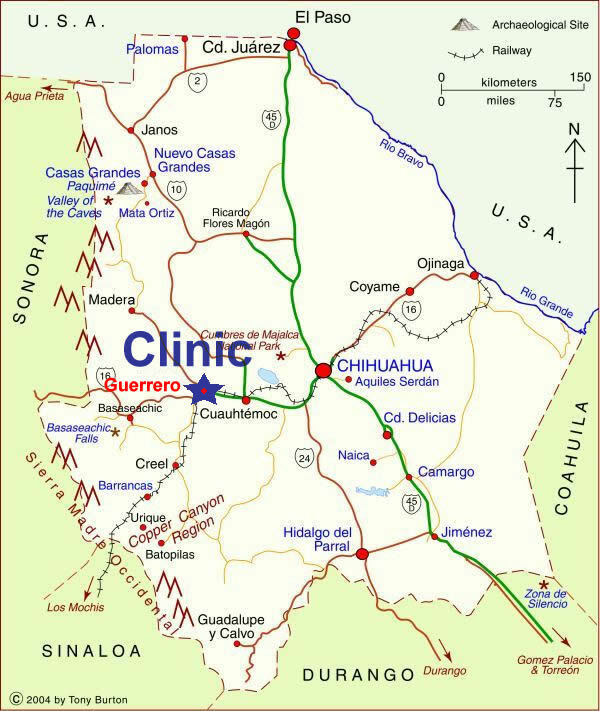 The clinic as it stands today was originally a project of Rotary clubs in districts 5890 (Houston) and 4110 (Mexico). Much of the clinic's support still comes from clubs in these two districts. 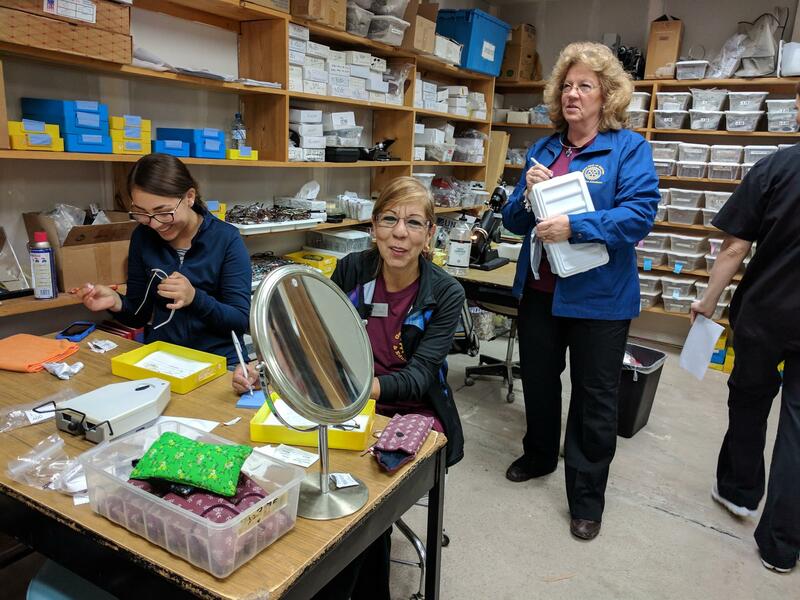 However, the clinic's reach has grown over the last decade and Rotary clubs in other districts such as Dallas (5810), Massachusetts (7930) and San Francisco (5150) have also provided material support, grants and volunteers. 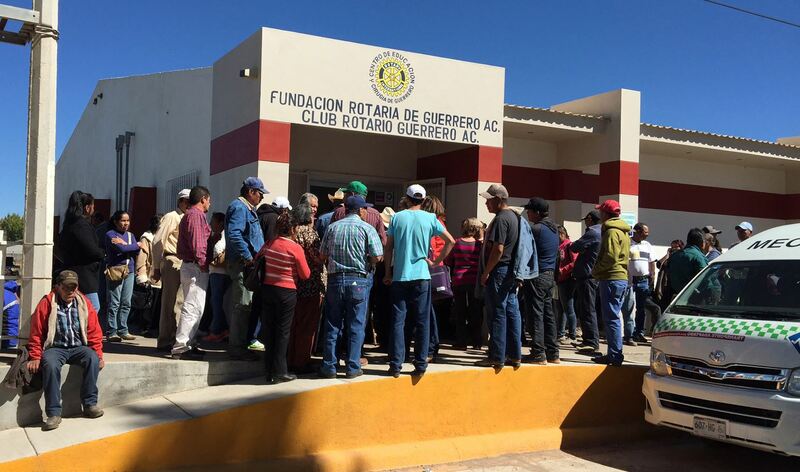 While the Guerrero Clinic was founded as a Rotary Clinic, the clinic has developed partnerships and relationships with other fabulous organizations and people in other organizations. The partnership with Volunteer Optometric Service to Humanity (VOSH) has provided the clinic with a significant amount of medical volunteers. Alcon Labs, a healthcare and eye care company, has continuously and generously donated medical supplies throughout the years. 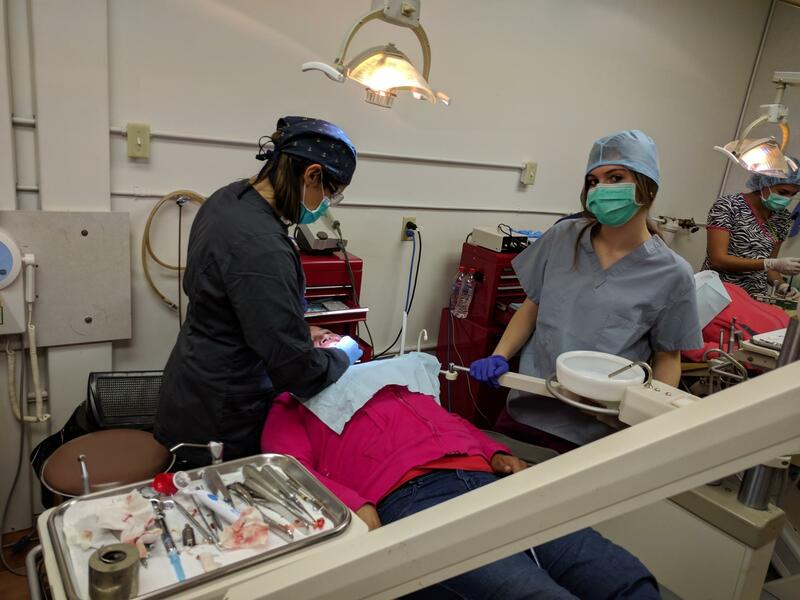 Today, the clinic sees patients at least four times a year and provides a variety of free healthcare services, including cleft palate surgeries, amputations, skin grafts, cancer screenings, and pap smears. 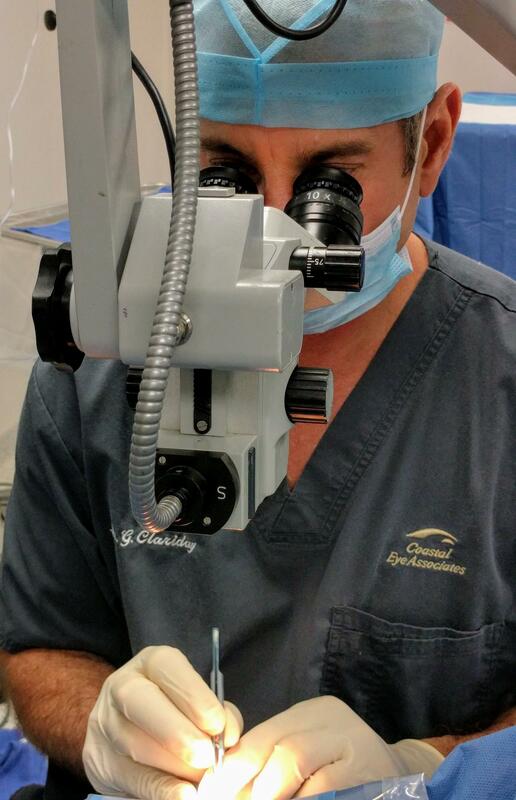 The biggest focus is eye care, with up to 550 cataract surgeries performed per year. The largest number of patients treated was 2,500, before the clinic’s facility was built. As a result, the town of Guerrero offered all available public buildings to house everyone. Today, up to 1,000 patients are treated each time the clinic is open. 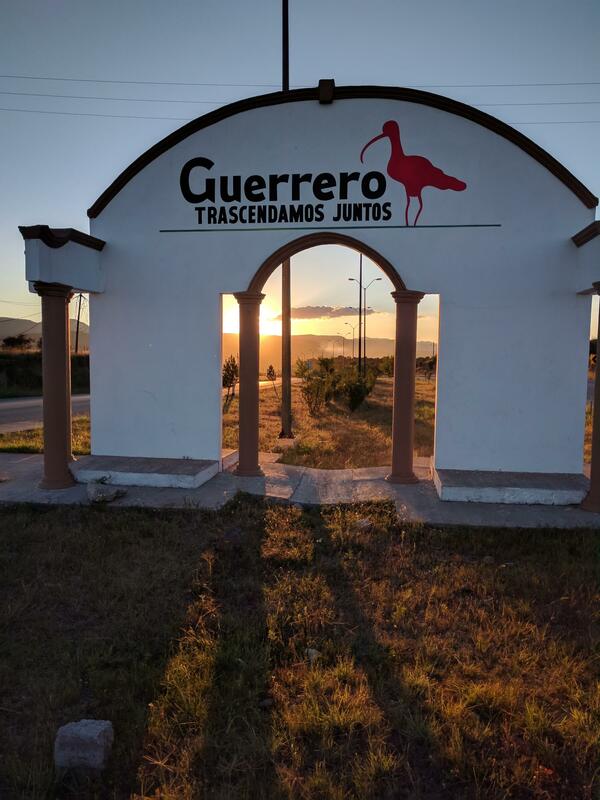 To sustain the Guerrero Clinic, it not only takes the support of the community in Guerrero but cooperation with and between the neighboring countries of Mexico and the United States. Dr. Tom Pruett, founder of the clinic, still active in the clinic. Enjoys working with young ODs and students.